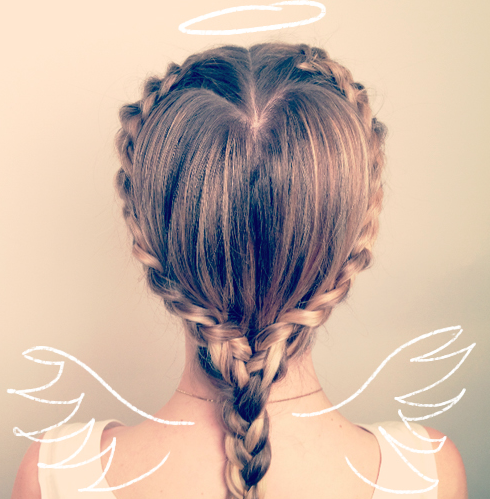 Zuri brings to you 7 awesome and really easy hairstyles to do on Valentine’s Day. So, try them out for a sassy, chic look! February 14th isn’t just for young generation (at least not anymore). The season of love is being celebrated by married couples and old generation as well. A nice dinner date or perhaps a small getaway to make your partner/spouse feel special is a good idea. Zuri is positive that by now, the ladies out there might have decided on the outfit, however, please don’t leave hair for that day. A gorgeous dress needs to be teamed up with a stunning look (I mean makeup) which can only be completed with a romantic hairstyle. Zuri is listing down a few steps on how to do a heart-shaped-braid. Take a look and try it out now! 1. First and foremost, your hair needs to be dry for a good hair-strand grasp. 2. Now centrally part your hair with a sharp comb. 3. Create a curved hairline from the crown (top of the head) and take it further down (it should nearly touch the top-back of your ear). 4. Make a French braid at the crown and leave it loose ended near at the back of your neck. 5. As you reach the back of the ear, interweave that hair into the twist. 6. Do exactly the same on the other side as well. 7. 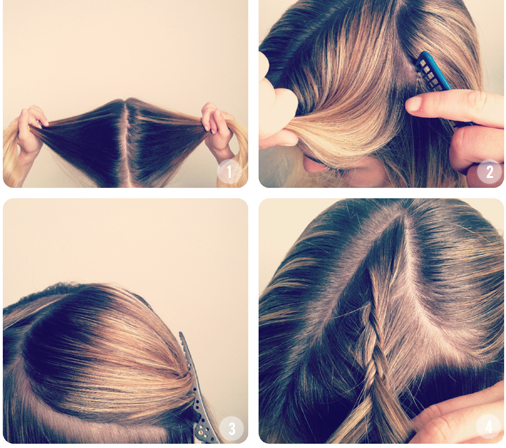 Now, combine the braids (coming from both the sides) to form a fresh braid. Celebrate the true spirit of Valentine’s Day with these easy-to-do, awesome hairstyles that are sure to win your Valentine’s heart! Here is wishing you a very Happy Valentine’s Day in advance! Look gorgeous and have lots of fun.